PURCHASE PLAYING TO WIN IN BUSINESS TODAY! Shirley A. Weis is President of Weis Associates, LLC, an international management and leadership development consulting firm. She specializes in providing strategic advice to leaders in health care, insurance medical related start up companies. Prior to launching Weis Associates, Ms. Weis was Vice President and Chief Administrative Officer (the chief operational executive) for Mayo Clinic in Rochester, Minn. Her work involved coordinating overall institutional strategy and operations of Mayo Clinic’s $9 billion, 60,000 employee healthcare system that treats more than a million patients a year from around the world through its sites in Arizona, Florida, Georgia, Iowa, Minnesota and Wisconsin. 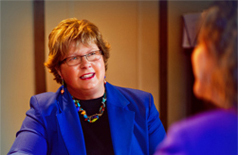 Shirley has extensive experience in mentoring women as they move upward in their careers. She understands that women face professional challenges that are different from those of men and require different skill sets, psychological awareness and knowledge of organizational dynamics. Shirley is an inspirational and motivational speaker who is able to capture the attention of professional and general audiences. 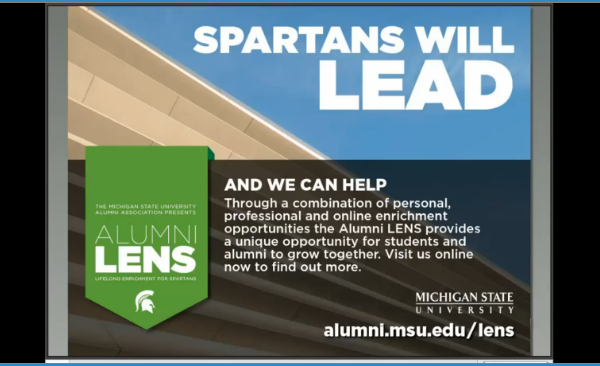 Her special expertise is in healthcare and leadership development. In this candid, authentic and inspirational book for women, Shirley reveals her principles for winning the game in business. This is Book One of the Just Respect™ for Women Series of publications. 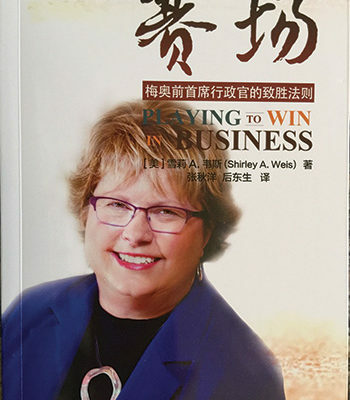 Playing To Win: Now Published in Mandarin! Shirley Prepares to speak, posing with a fun reminder of the philosophy of the Midland Memorial Hospital. 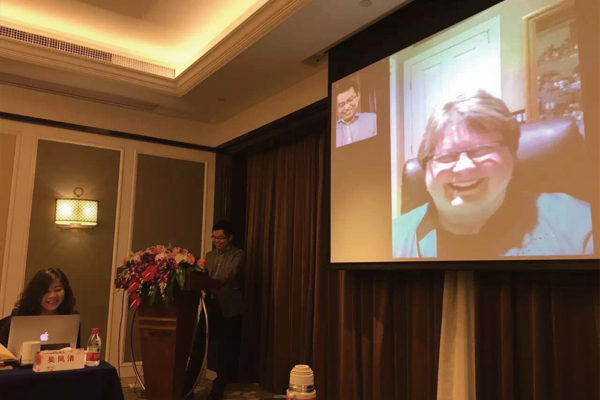 Shirley recently to a group of Chinese women healthcare executives on March 25, 2016. 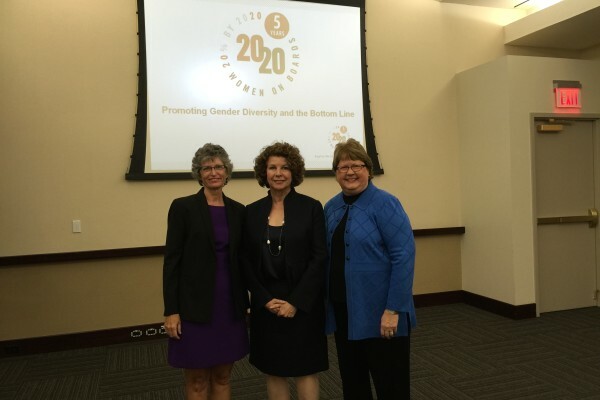 Thank you for your insights and contributions to the future of our women leaders. Thank you for being a great mentor and role model. “Playing to Win” is my literal Bible. Thanks so much for your great presentation last night — you did a wonderful job. You are an inspiration to all of us! Lu Miller, President, Arizona WBL Chapter, April 22, 2016. Thank you so much for kicking off our WiHL retreat! 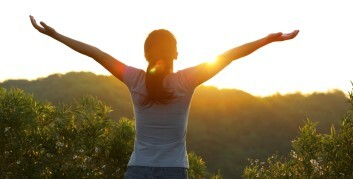 You set a collaborative and relaxes tone that allowed everyone to engage and reinvest in themselves. It was a terrific day. 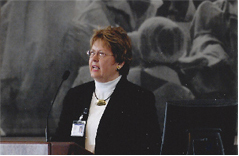 Shirley Weis is the best chief administrative officer in health care…She’s disarmingly authentic. Thank you for spending the day with…our Women’s Leadership conference. Your presentation was terrific and you are such an inspirational leader—we all left saying “I want to be more like Shirley!” Thanks for making our conference a great success. Shirley is bold yet soft-hearted, strong yet easy going and at the top of her game while still down to earth. She is an inspiration to all. Shirley Weis examines the rules of the game of business. One example is ‘He who has the gold makes the rules.’ Choose to ignore the rules you dislike at your own peril. Sales persons love to disregard the rules they dislike. Shirley explains how this can kill any upward mobility for that employee. 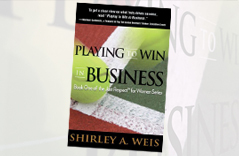 Playing to Win in Business by Shirley Weis, Mayo Clinic’s first woman Vice President and Chief Administrative Officer, is one of the most frank, intuitive and helpful leadership/career advice books I’ve read–and I’ve read many. No matter what your profession, read it and feel like you’re just had a personal conversation with one of the most successful business women in the country. Shirley is a forward-thinking savvy executive that I have witnessed in action over the last several years. 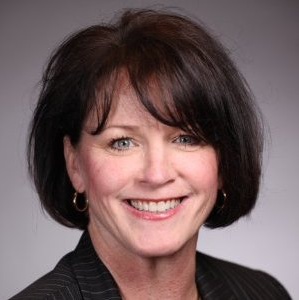 Shirley captivates her audience whether she is hosting a large group of healthcare executives, a panel member at the Women Business Leaders in Healthcare in the US, or a speaker on numerous occasions at the Minnesota High Tech Association. Dee Thibodeau, President and Chief Executive Officer of Charter Solutions, Inc.
Is it best to work smarter or work harder. Shirley Weis answers this question in Playing to Win in Business. The content it relatable and personally written making it easy to read…and absorb. 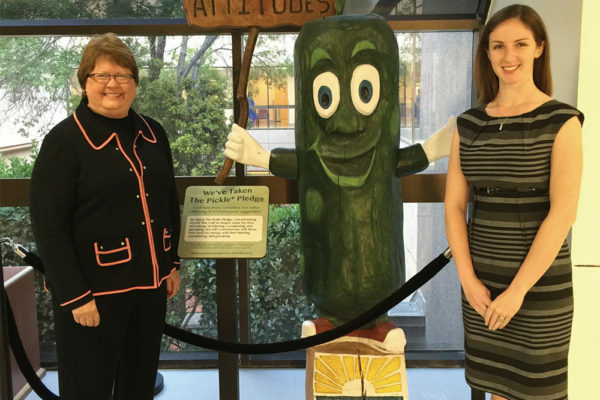 Shirley Weis is someone who knows what it means to be a responsible employee and leader. She articulates loudly and clearly how to live by the daily code of “Just Respect” (TM).